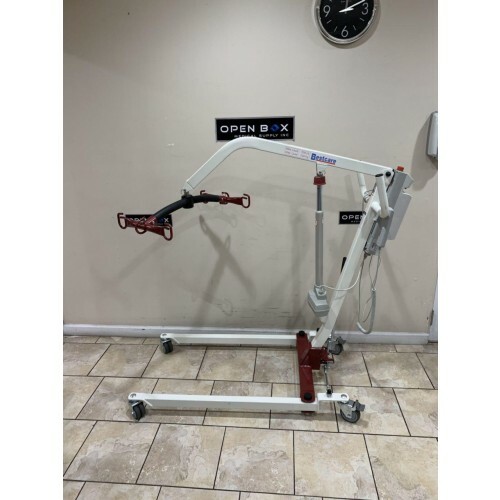 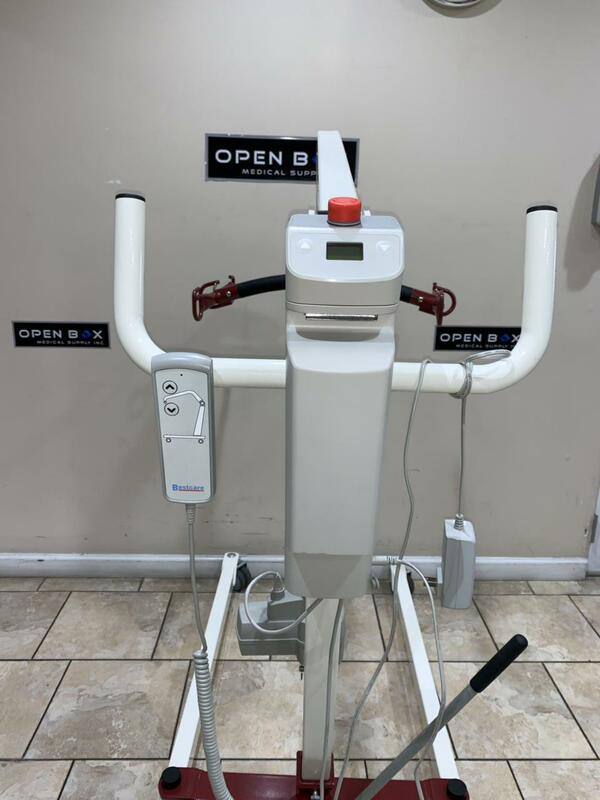 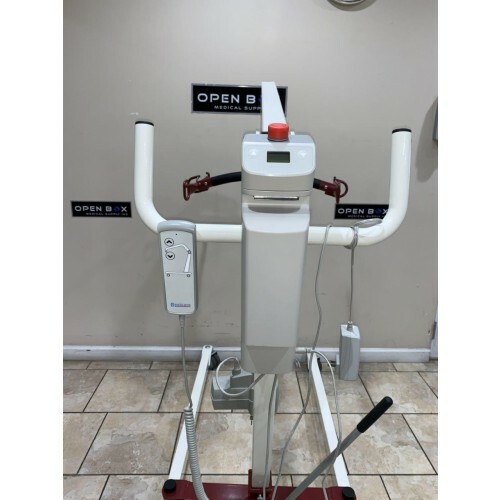 Pre-Owned PL228 Electric Patient Lift from BestCare in Great Condition. 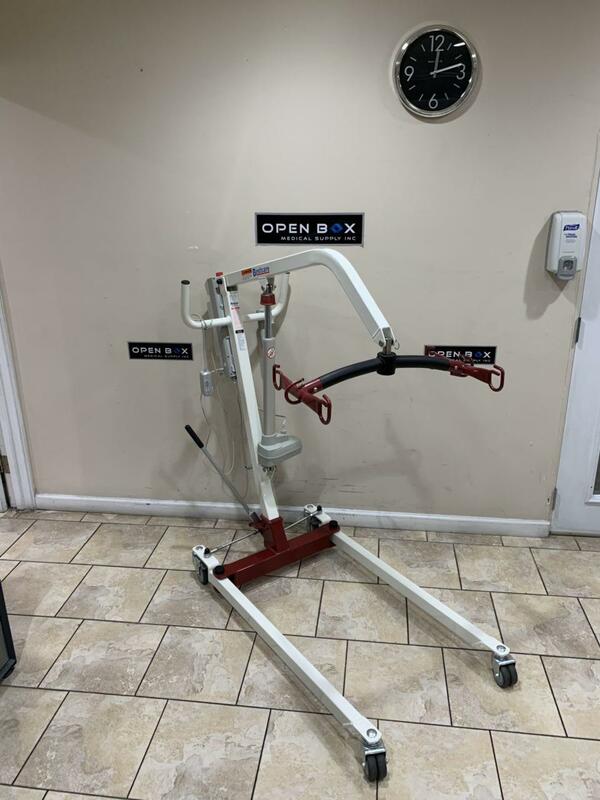 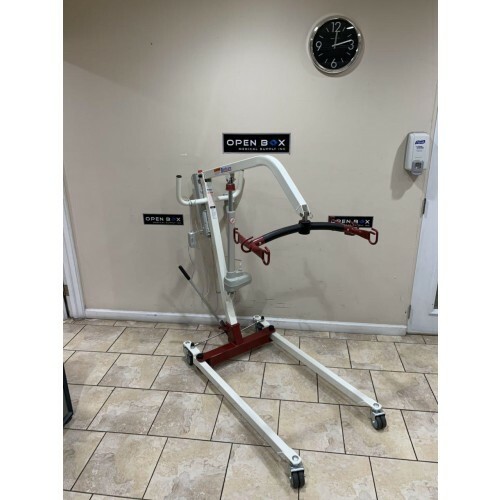 This lift is a full body, power patient lift capable of lifting from the floor. 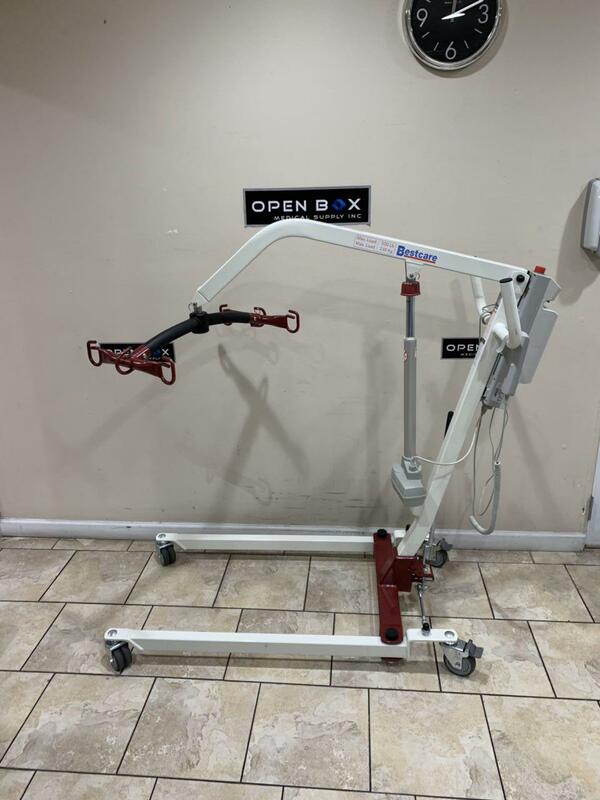 This easy-to-use patient lift has a weight capacity of 500 lbs.